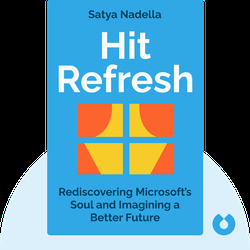 Hit Refresh (2017) charts the journey of Satya Nadella, from his childhood as a cricket-obsessed boy in Hyderabad, India, to working at the very top of global tech powerhouse Microsoft. 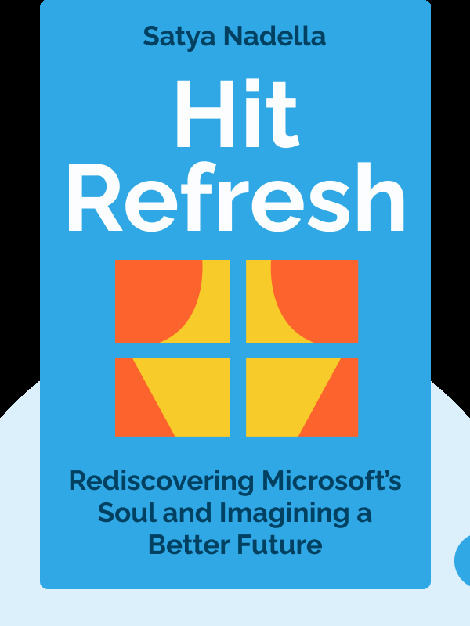 Packed full of illuminating reflections on everything from the psychology of the cricket field to what parenthood can teach us about business, these blinks provide a rare insight into the life and thoughts of one of the world’s most influential men. Satya Nadella is an Indian-American business executive and the current CEO of Microsoft. Before taking up his current position, Nadella was in charge of Microsoft’s cloud and enterprise group. He holds three degrees from institutions in India and the US, including an MBA from the University of Chicago. He’s also a father, a husband and a keen cricketer.